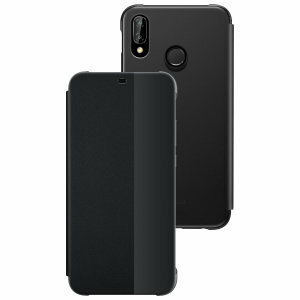 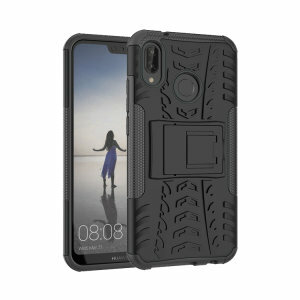 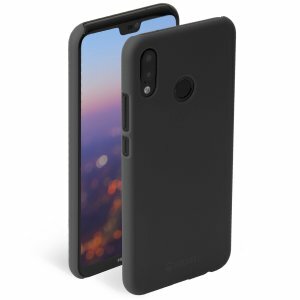 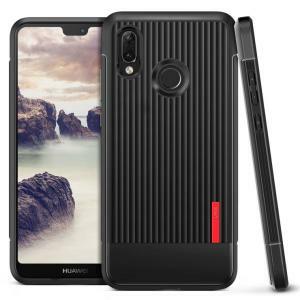 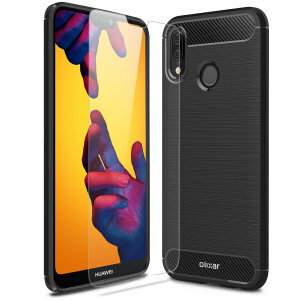 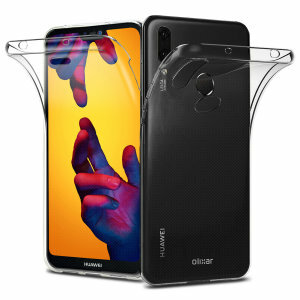 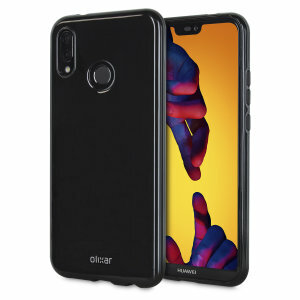 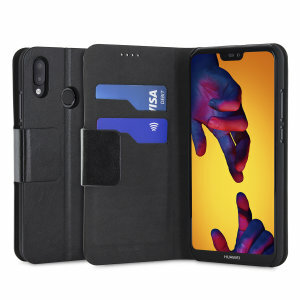 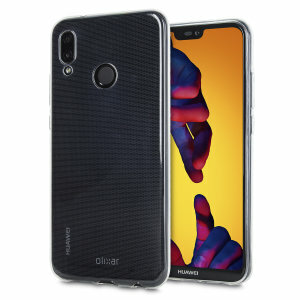 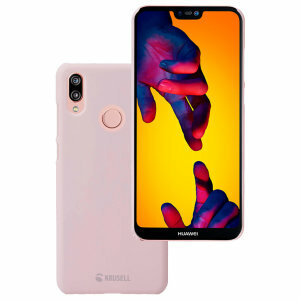 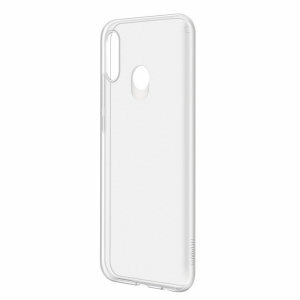 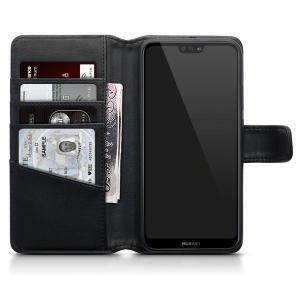 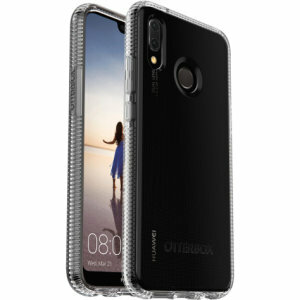 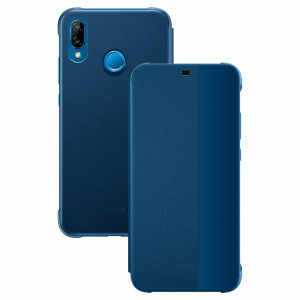 Keep your Huawei P20 Lite safe from scratches, cracks and bumps while still keeping it looking stylish with our great range of Huawei P20 Lite cases and covers. 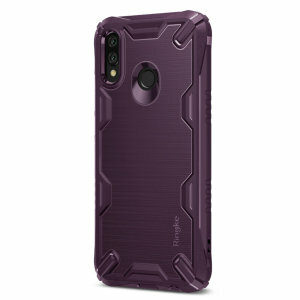 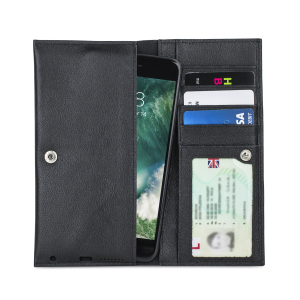 Featuring tough cases, wallet cases, thin cases and many more from top brands such as Spigen, UAG and Olixar. 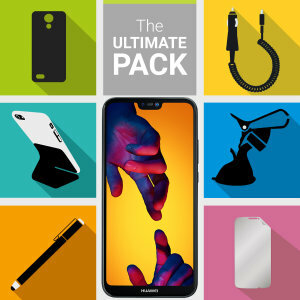 Mobile Fun has all of the accessories you need to keep your phone looking as good as new.